Proposals are invited from all recognised experts in life sciences for creating special issues that fall within the scope of Longdom life sciences journals. Special issues of Longdom life sciences journals should focus on unique aspects of research that advance our understanding of biological processes. The aim of these special issues is to broaden the scope of Longdom life sciences journals by encouraging publication of articles specific to high profile research topics from all areas of life sciences. 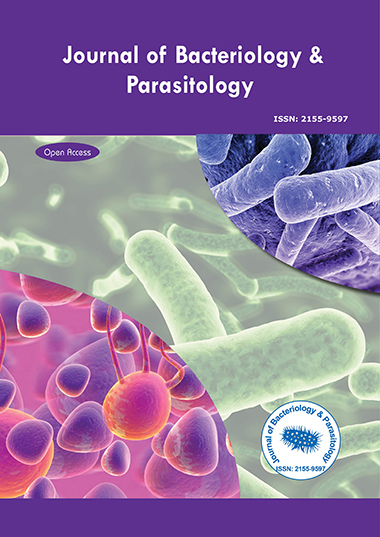 All accepted manuscripts can be submitted online via https://www.longdomgroup.org/editorialtracking/bacteriology/SubmitManuscript.php. Submission should be accompanied by a cover letter with reference to the concerned special issue theme. Note: Its Authors sole responsibility for any scientific misconduct including plagiarism in their research articles. Publisher is not responsible for any scientific misconduct in any published research article. However as a publisher Longdom will follow strict scientific guidelines and EIC’s advice to retract or erratum of any article at any time if found scientific misconduct or errors in any articles. Once accepted and published, all special issues will be released under an open access system through Longdom International and will be freely available for reading, downloading, and printing.